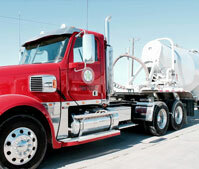 Serviceline Transport provides safe and dependable transportation services that deliver value to our customers. We do it with superior customer service through custom tailored programs such as our aggregate inventory management and dispatch, in addition to trained equipment operators for stockpiling. Contact us to learn more about the right solution for you.